My Airtel App Offer : Get Rs 50 Cashback on Send Money of Rs 2000, Airtel has come up with a new offer. Now Airtel is offering flat Rs 50 cashback when you send money of Rs 2000. This offer is valid from 1st Feb 2019 00:00 hrs to 28th Feb 2019 23:59 hrs. So follow below steps and avail this offer. 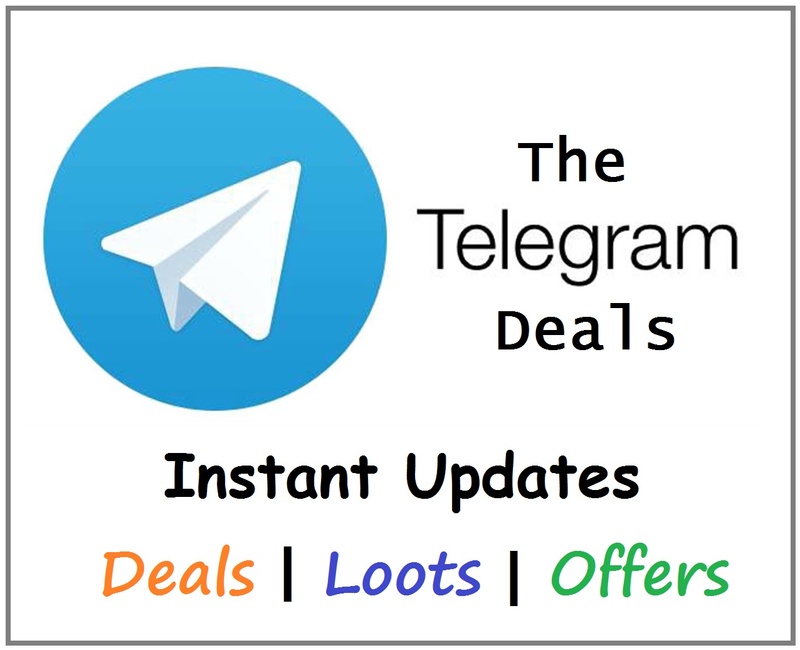 Offer is valid from 1st February 2019 00:00 hrs to 28th February 2019 23:59 hrs. How to Get Rs 50 Cashback on Send Money of Rs 2000? Install and open the app in your smartphone. Now enter your 10 digit mobile number and proceed. Then verify your mobile number with one time password. Now send money of Rs 2000 through BHIM UPI. Proceed and complete your Payment. Cashback will be credit within few hours of transaction. A cashback of Rs 50 will be given to all the eligible customers on completing their 1st ever UPI transaction on MyAirtel app. 1st transaction should be of a minimum value of Rs 2000 or above. This offer is only applicable for Airtel wallet customers only who send/pay money using BHIM UPI on MyAirtel app. This offer is not valid for Airtel Payments Saving Account customers. 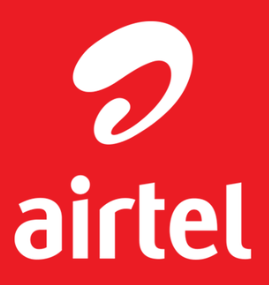 Eligible transaction include sending money or approving a collect request using MyAirtel app. Offer valid from 1st Feb 2019 00:00 hrs to 28th Feb 2019 23:59 hrs.